should reach over 300 billion Etexts given away by year's end. by Haddock. 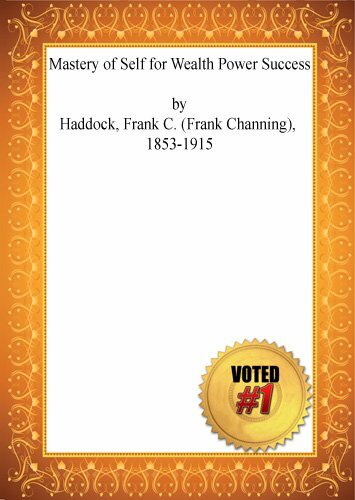 Frank C. (Frank Channing). 1853-1915.